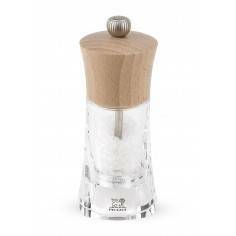 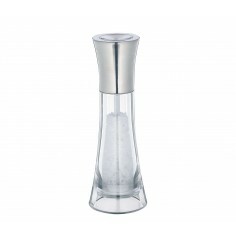 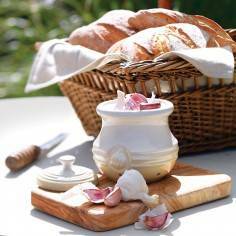 Peugeot Paris Salt Mill u-select.The PEUGEOT Paris mill collection is the brands signature. 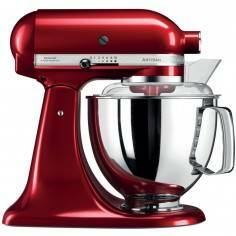 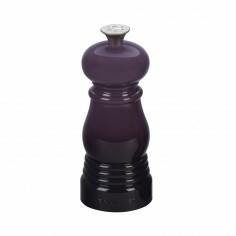 With classical and timeless lines, Paris is fast becoming the most preferred mill. 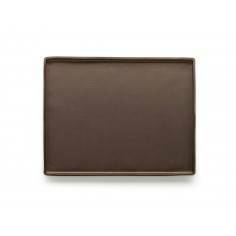 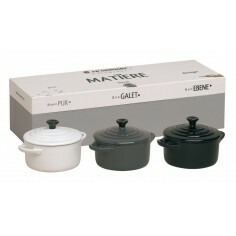 It is suitable in modern and more traditional kitchens. 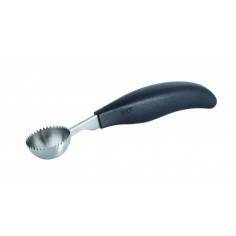 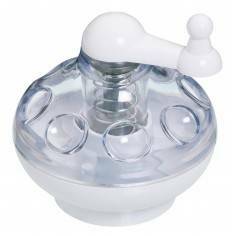 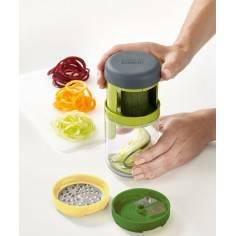 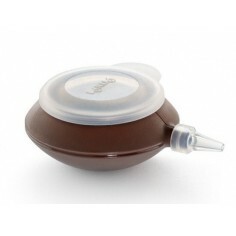 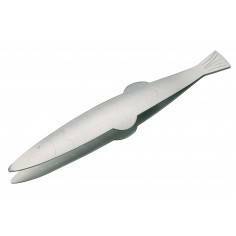 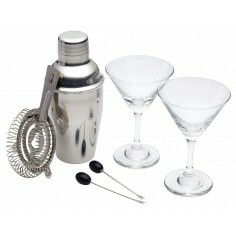 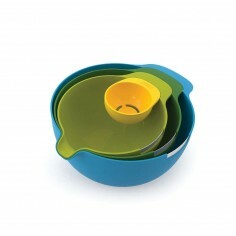 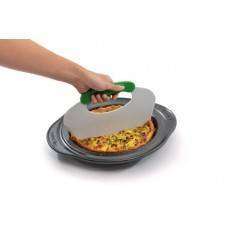 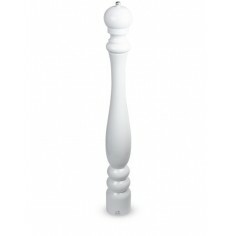 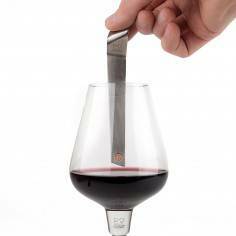 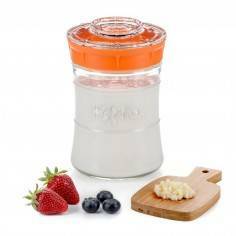 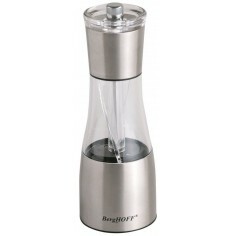 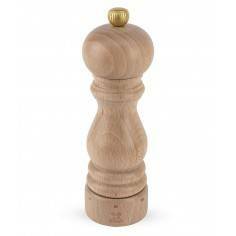 The round shape of this mill allows for a great grasp and easy rotation of the head while cooking. 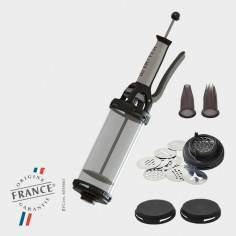 The PEUGEOT mechanism has a lifetime limited guarantee,5 years on the body of the mill. 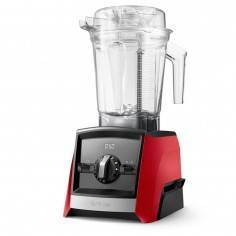 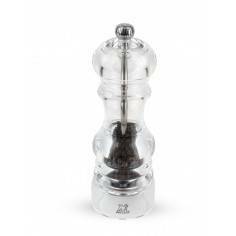 PEUGEOT Pepper Grinding Mechanism is a two stage burr-style system. 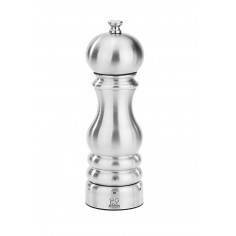 During production, the helix-shaped grooves and grinding teeth of the pepper mechanism are individually cut before the steel is case hardened to make it virtually indestructible. 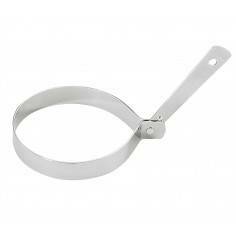 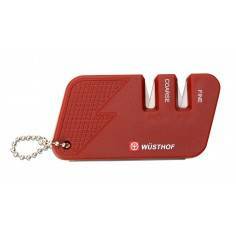 The mechanism is then given a proprietary treatment to provide additional protection against corrosion. 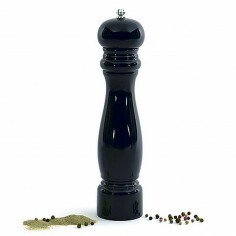 During use, the helix- shaped grooves guide whole peppercorns through the mechanism to crack, then grind to a consistent size by a double row of teeth. 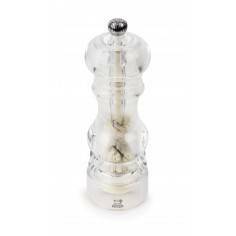 This process releases the pepper's essential oils, resulting in more flavor and aroma for your dish. 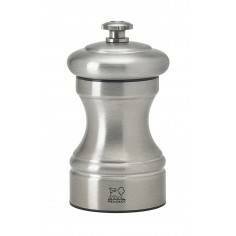 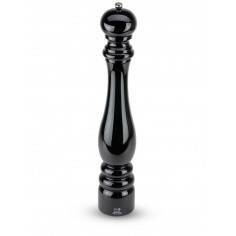 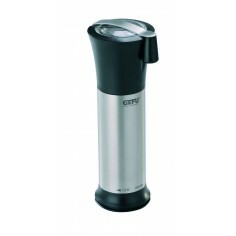 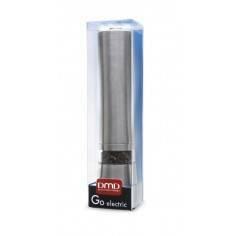 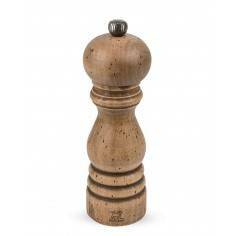 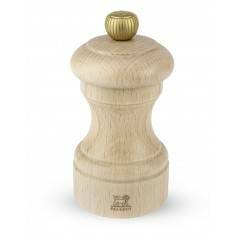 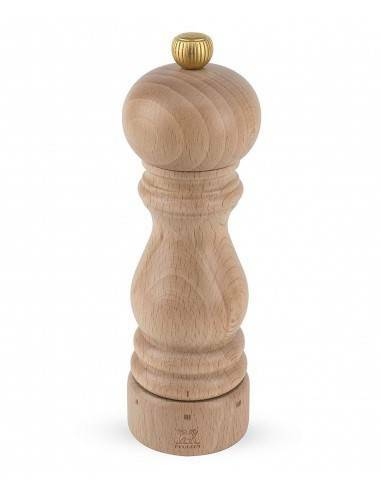 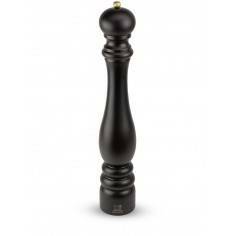 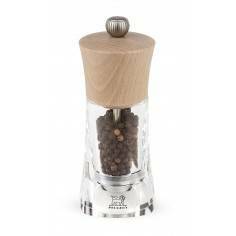 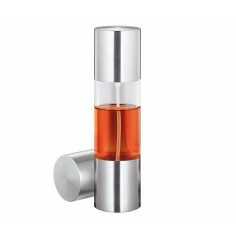 This patented mechanism is found on every PEUGEOT Pepper mill and is widely considered the best pepper mechanism. 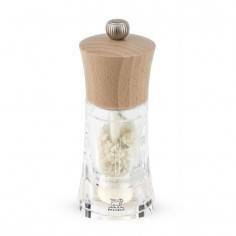 The Paris Mill has been elected n1 kitchen essential by Real Simple in May 2013. 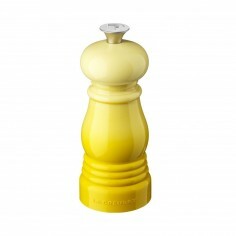 PEUGEOT mills: often copied, never Equaled. 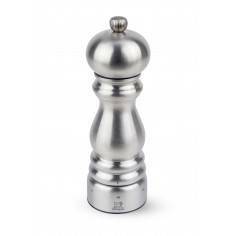 Since 1810.